The second Gaystad of France. The gay neighborhood around the Écusson district (prefecture) The city also has an annual gay pride. 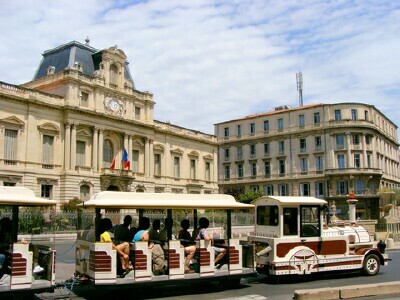 Montpellier is 20 minutes from the Mediterranean sea.